Jesus has called every single one of us to be disciples who make disciples. 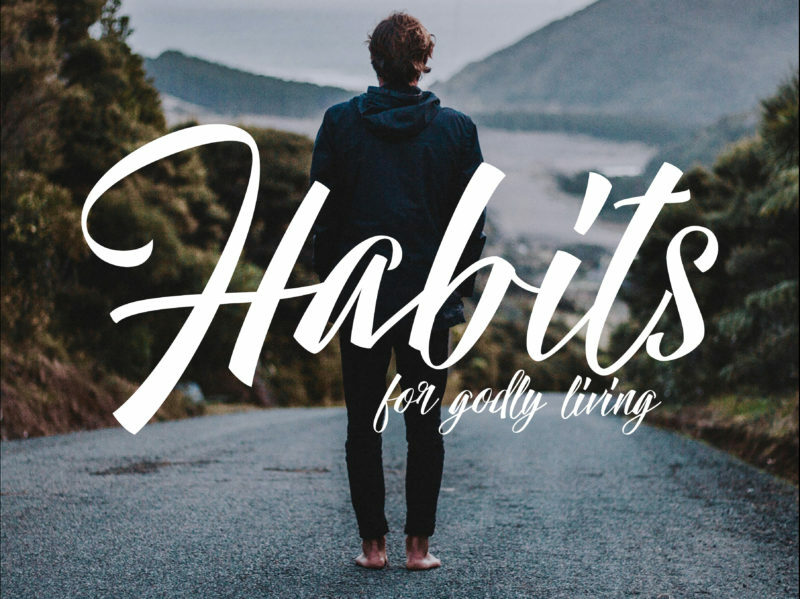 Preaching from Matthew 28:18-20, Pastor Nick shares three biblical requirements of discipleship as he continues through our Habits for Godly Living sermon series. We pray you are compelled to respond to God’s Word as you listen to this message.